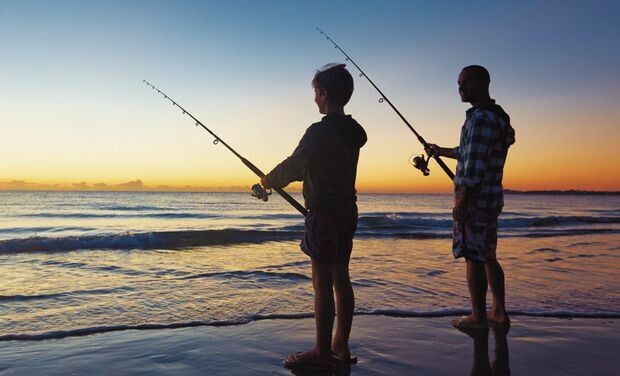 A united response by recreational anglers and the recreational fishing industry has made the ‘No Lockouts’ message clear to the NSW government. 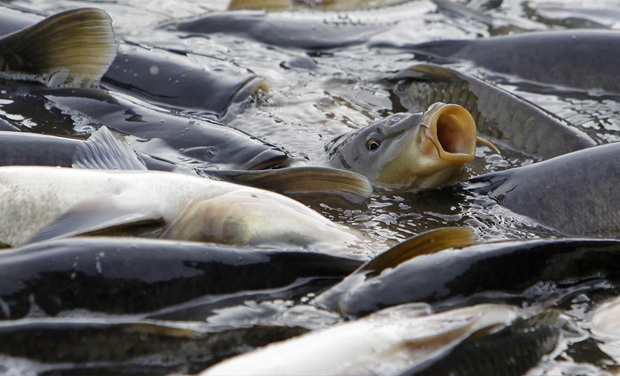 The Australian Fishing Trade Association (AFTA) and the Recreational Fishing Alliance of NSW (RFA) are dismayed by the NSW Government’s plan for a marine park that will restrict public angling on 25 sites between Newcastle and Wollongong. Get Ready for Gone Fishing Day! On the 20 October 2019 fishers from all over Australia will be getting out on the water for a fish! AFTA supports this great event! Find out more by visiting the Gone Fishing Day website. AFTA has a lot to offer its members. Find out what AFTA can do for you!